Brand Autopsy | Does a Company’s Mission Statement Play a Role in Marketing the Brand? Does a Company’s Mission Statement Play a Role in Marketing the Brand? The true purpose of a mission statement is to help a company make appropriate business decisions. It’s a decision-making compass for a business and not a marketing blueprint. 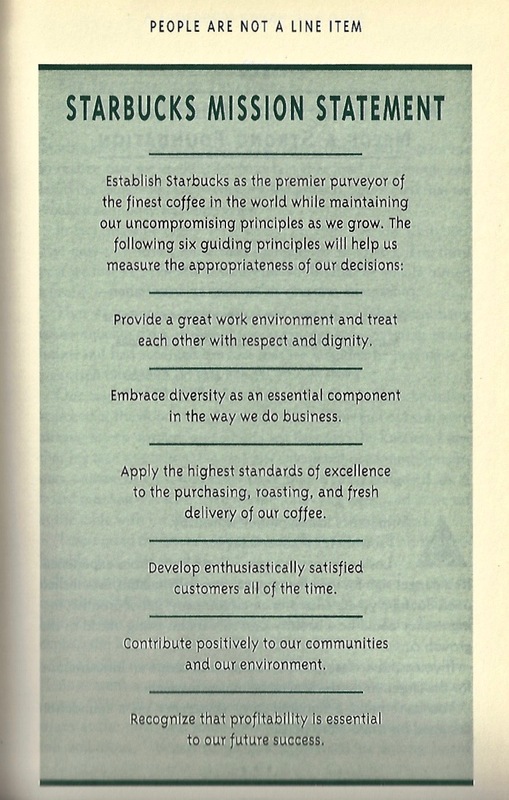 For example, the old Starbucks Coffee mission statement included six guiding principles to help the company make appropriate decisions. One principle stated: “Provide a great work environment and treat each other with respect and dignity.” That helped guide Starbucks to make better business decisions about internal company culture matters and H.R. stuff. Another principle in the old Starbucks Coffee mission statement stated: “Recognize that profitability is essential to our future success.” That helped Starbucks make more responsible financial decisions as the company grew its business. If a company’s mission statement shouldn’t serve as a marketing blueprint for a business, what should play that role? It should be a company’s Brand Style Guide because it serves as the marketing blueprint for how a company expresses its Identity, Personality, and Authenticity.